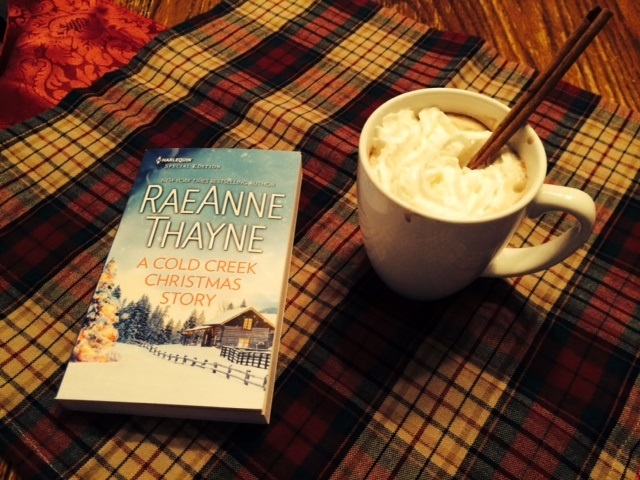 Next in the December blog tour series, I am featuring is the book: A Cold Creek Christmas Story, by RaeAnne Thayne. I love my office! 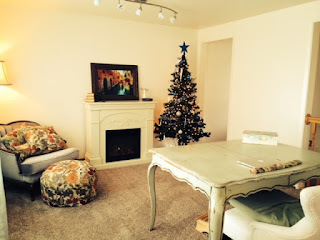 I wrote my first 15 books in a corner of a dining room, usually with kids running around me. Eventually, we moved to a new house where I actually had an office, which was wonderful – but it was in the basement, with only a view of a window well. A year ago, I was able to move my office to this spot that has huge windows with a beautiful view of my northern Utah mountains (though I have to look past the neighboring houses!). It’s been perfect. I love writing in front of the fireplace – and I keep the Christmas tree up until spring, since I’m writing Christmas books for several months out of the year and it helps keep me in the mood. or enter for a chance to win a paperback copy of this book in giveaway below. US only. disclosure: free product received. my contain affiliate links. Is Your PPC Campaign Economical?